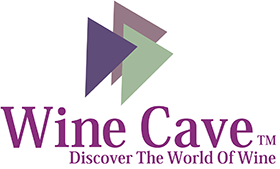 Our team of wine and wine accessory experts constantly combs international markets for new products to ensure our customers are kept updated with the latest in product offerings and innovation. These services contribute to the differentiation of your business relative to competition. 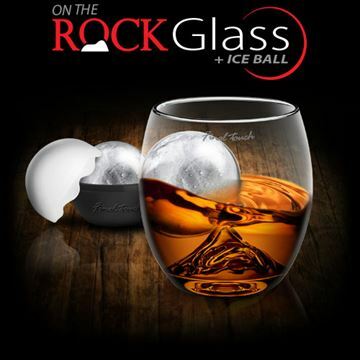 Final Touch's special way to enjoy “on the rocks”, The bottom of the glass has our ROCK which creates a natural liquid motion increasing the nosing of aroma. Freeze ice balls with ingredients such as fruit pieces or food coloring. 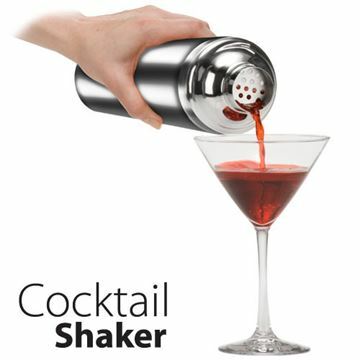 Perfect for summer time drinks or cocktails. 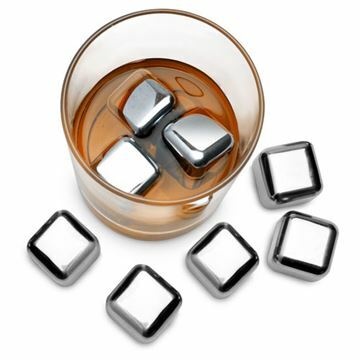 Stainless Steel Ice Cubes(Set of 8) Keep the cubes in the freezer; always ready to cool your drinks, Cube tray allows easy transfer of cubes from the freezer to glass, Tang is included. 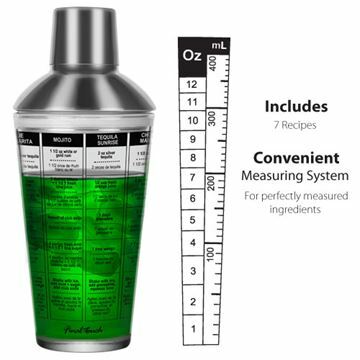 Glass calibrated in ounces and milliliters, Imprinted with 7 popular cocktail recipes. Stainless steel construction, Built in strainer. 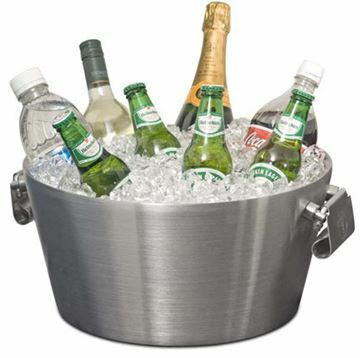 16" Double Wall Stainless Steel Beverage Bin with Stand Our Beverage Bin. construction that traps cold air between the layers to keep ice frozen and beverages icy-cold for much longer.